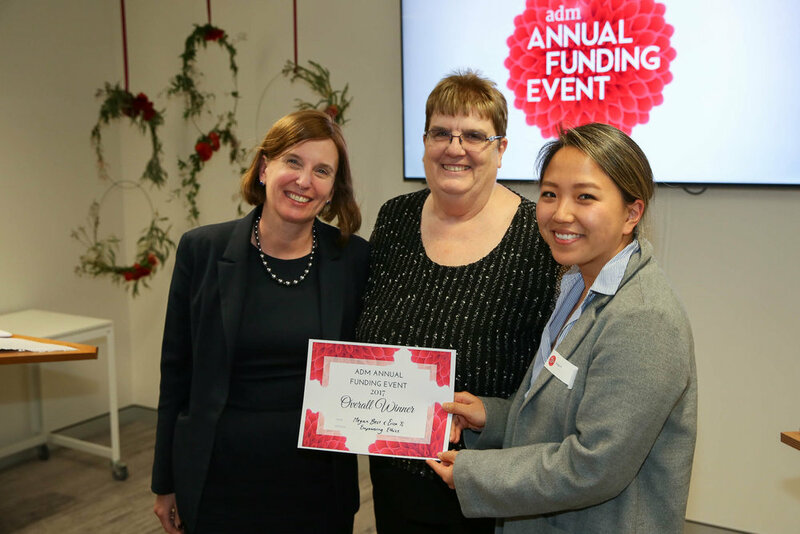 ADM celebrated the gifts of Christian women and awarded $60,000 in funding to support their projects at its second Annual Funding Event on 20 September 2017. 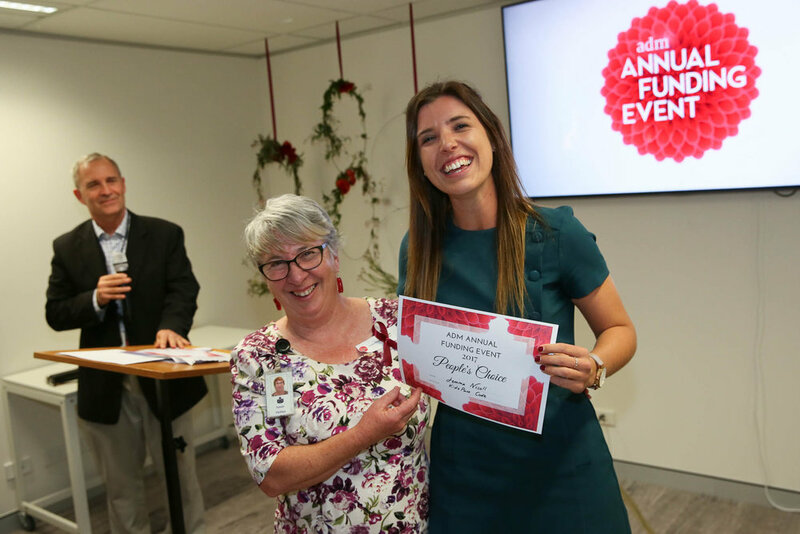 At the event, 18 finalists pitched their ideas to a judging panel and guests, across four project categories: Ministry & Mission, Mercy & Justice, Mental Health & Pastoral Care and Arts & Culture. The projects ranged from those supporting people living with disability, trafficked women and at-risk mothers, to gospel music ministry. The 2017 Annual Funding Event winners, with members of the ADM team. 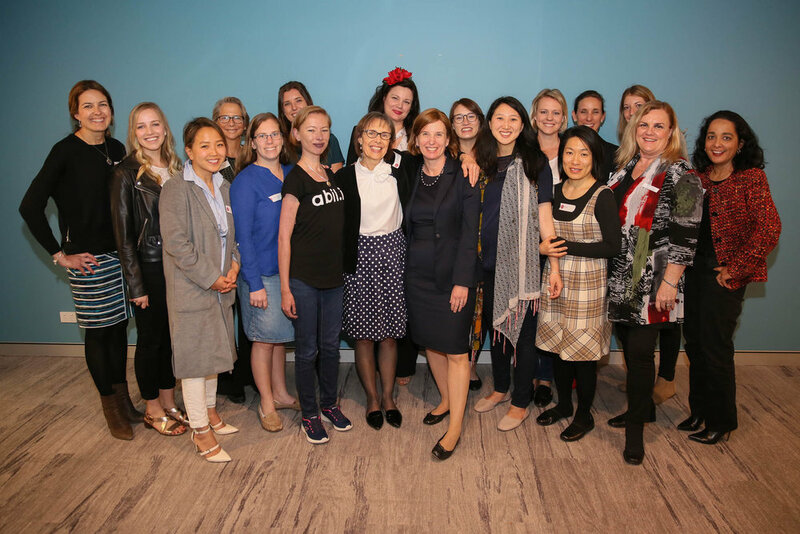 From left to right: Kate Harrison Brennan (ADM CEO), Erica Yi (Empowering Ethics)., Julianne Jones (ADM Director), Olivia Chapman (Emu Youth), Penny Attwells (Iysha Inc), Jemma Nicolls (KidsPace Code), Lisa Bateup (CultureConnect), Phil Wheeler (ADM Director), Megan Best (Empowering Ethics). 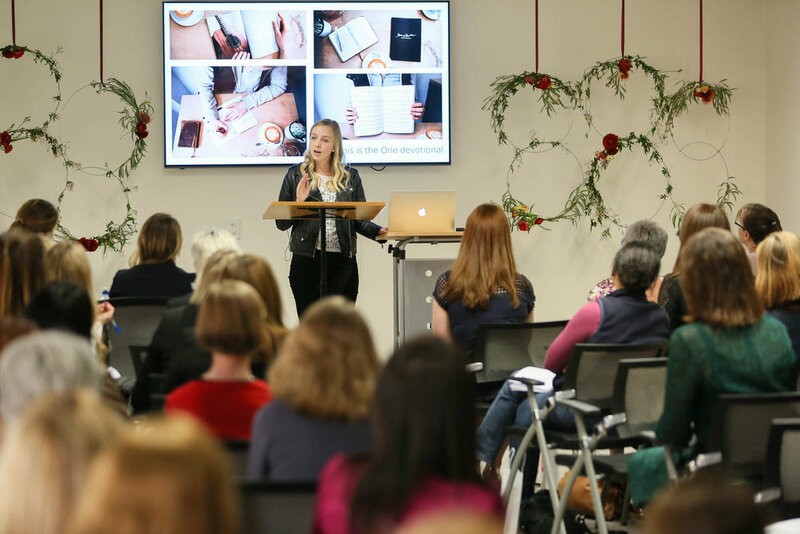 We are providing research, engaging the public and equipping the Church on emerging bioethical issues caused by rapid advances in medical science and technology ñ including euthanasia, mental health, surrogacy, 'designer babies', etc. 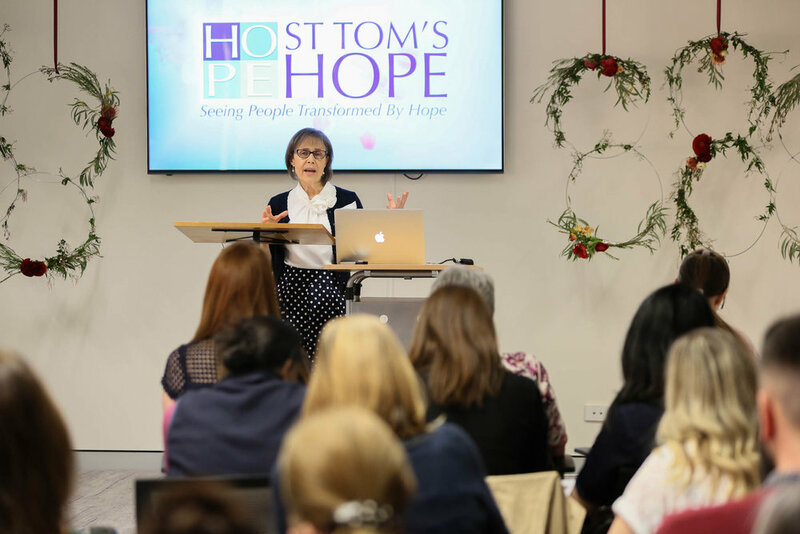 Our organisation is a think tank, comprised of Christian medical professionals, theologians and philosophers, researching moral discernment on issues that deeply impact people at some of the most vulnerable times in their lives. By 2025, over 50% of Sydneyís population will not identify with Australiaís British heritage. Global mission is no longer about just sending people overseas. God is bringing the nations to us. CultureConnect aims to mobilise Australian Christians to reach out with love and the good news of Jesus to their neighbours from Asia and the Arab world. As a not-for-profit ministry of Interserve Australia, CultureConnect helps the Australian church to engage cross culturally within local communities here by giving vision to the local church, networking across like-minded groups, training in cross-cultural skills, resourcing workers, and recruiting and deploying people at ground level to bridge the gap between the church and ethnic minorities in Australia. 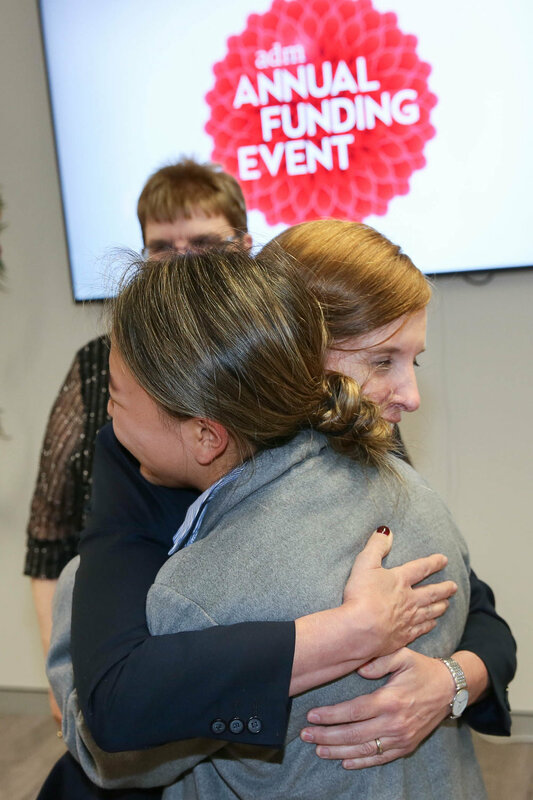 Through Christian host family placements, Iysha provides sustainable, scalable and restorative supported accommodation for women who have survived the horrors of human trafficking. 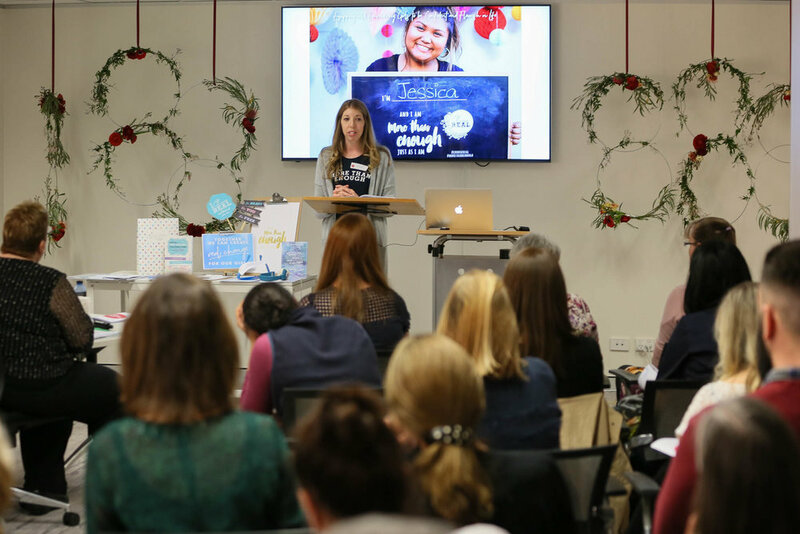 lysha Inc is an organisation that aims to place survivors of modern-day slavery with Christian families for a period of time. These host family placements will provide a safe place for the women to continue to recover and will provide them with an opportunity to explore Christianity. Emu Youth is a ministry of Emu Music, and exists to equip and encourage young people with the good news of the gospel in song. Emu Music is a collaborative ministry, focused on contemporary, biblical, Christ-centred music in church. Our aim is to equip churches with fresh new biblical songs, and to train leaders and musicians in what it means to practically run a biblical music ministry. We are behind the Word In Song conferences in Australia, the UK, Singapore, Hong Kong and South Africa. Emu Youth released an EP and devotional in April 2017, with overwhelming support and positive feedback. 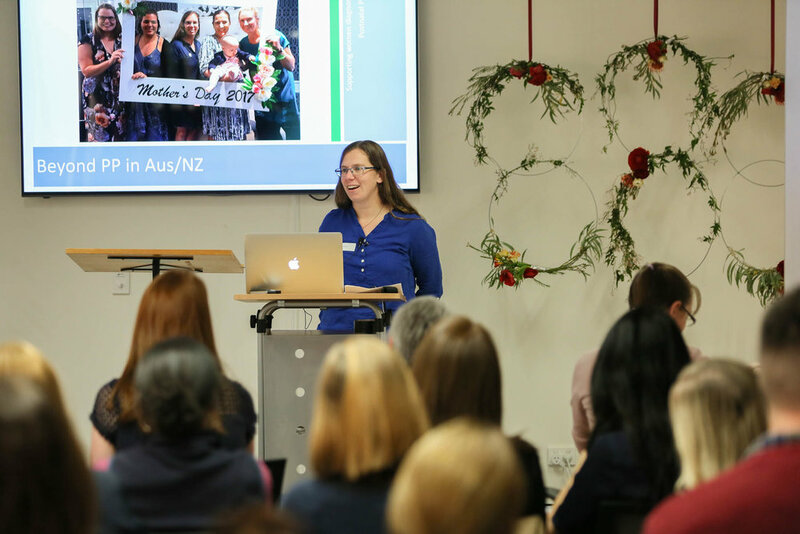 It was launched at KYCK, Katoomba, and has been promoted all over the world at Emuís conferences and events. The EP is available on all major platforms, and we created music videos for YouTube to engage with our target audience. The devotional and sheet music are available from our website. Many young people have reached out to tell us how encouraged and blessed they were by these resources. Because of the demand and response to our first release, we hope to make a second album. 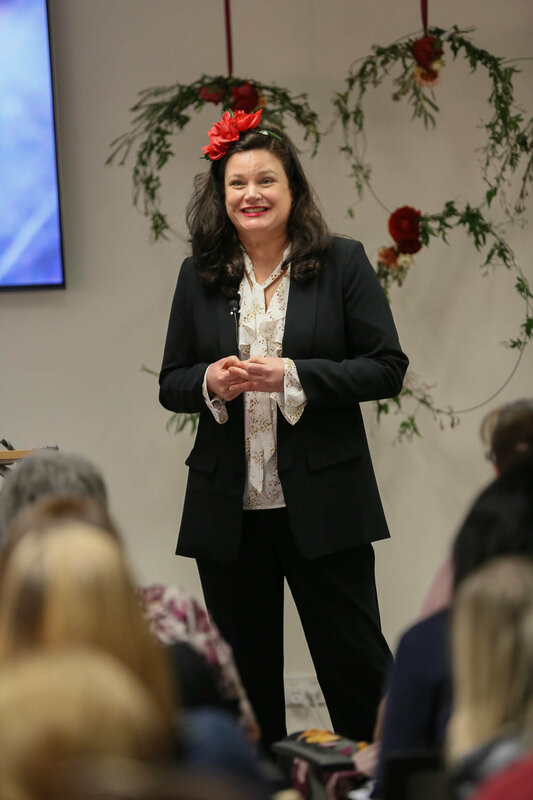 KidsPace Code is engaging with government, education, psychology and the Arts, to bring positive impact and solutions to the issues of premature sexualisation, mental health and protection of children in dance education. We have developed the KidsPace Dance Code of Practice, a framework written in recognition of Article 29 and 31 of the United Nations Convention on the Rights of the Child (1989). This code is designed to empower dance educators to adopt positive practices that safeguard the wellbeing of children. Through education and advocacy, we are passionate about seeing this generation of children thrive in secure, healthy and inspiring dance communities.